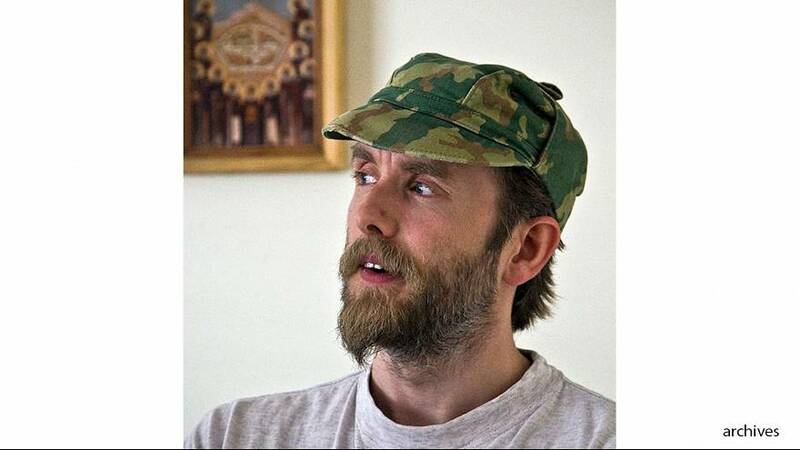 Vikernes had also been convicted of arson attacks on four churches. He was freed in May 2009. He then moved to France with his wife and three children.